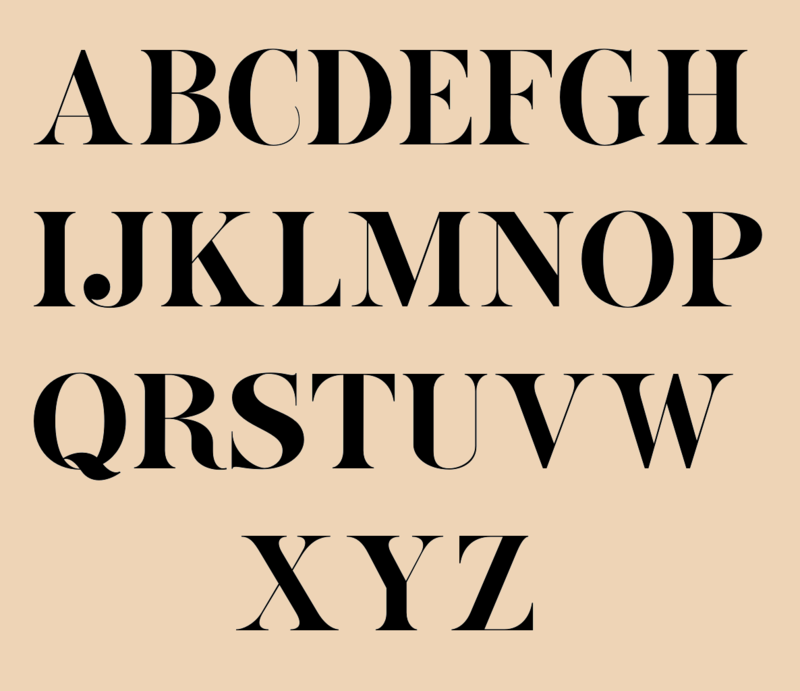 Wonderful new typeface. There are a few minor areas that I might suggest would offer an opportunity for improvement in the design. First is that the point on the serif for the C, G, and S is a little too long. Almost looks like it is exaggerated. Second is the curled tail on the C. It doesn’t seem to fit with the remaining glyphs’ rigid angles. Perhaps duplicate the upper serif, make the tail a little shorter, or, at least make it straight. (Perhaps shorter and straight?) And finally, I think that the footer intersection of the Z would be better built without the “serif”. Perhaps like the footer intersection of the N but rotated 90 degrees clockwise. Other than that, it is looking like a wonderful design. But, then again, I’m always a sucker for a nice, elegant typeface.